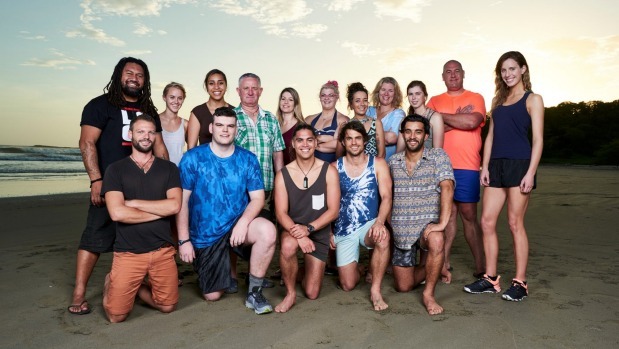 TVNZ’s Survivor Nicaragua will take on fellow unscripted powerhouse The Bachelor NZ in a war for the nation’s eyeballs. The Kiwi-made reality television franchises are set to air at the same time on competing channels for the final two weeks of The Bachelor’s run. But TVNZ general manager programming John Kelly says the match-up between the two isn’t deliberate. Both shows screen at 7pm on Sundays and 7.30pm on Mondays. Survivor was commissioned about a year ago specifically for the slot it’s now airing in, he said. At that time, TVNZ did not know when MediaWorks-owned Three planned to air The Bachelor. * The Bachelor NZ: Was the reality dating show a ratings win for TV3? “It’s not about MediaWorks at all, we think about what our audience expectations and needs for each night are, and the availability of the audience,” he said. Survivor‘s scheduling was a continuation of TVNZ’s strategy of running family-friendly reality shows on a Sunday night, he said. Other recent examples of the strategy included My Kitchen Rules, The Voice Australia and the Australian version of Survivor. Sunday night was a perfect time for family programming, Kelly said. TVNZ rarely scheduled programming to match MediaWorks, Kelly said. “We don’t schedule based on what the competition are doing. I think MediaWorks, they’re just one competitor and I think increasingly a less relevant one, actually. “Because we measure success across all of our platforms. Survivor will play live on TVNZ 2, we’ve also got plus one, we’ve got livestreaming on tvnz.co.nz, and of course we’ve got TVNZ OnDemand. These types of shows do very very well on OnDemand. And as well as that we have people who record and watch later. “All of that gets measured, so what we’re after is trying to reach as many New Zealanders as possible, however they choose to watch with us,” Kelly said.